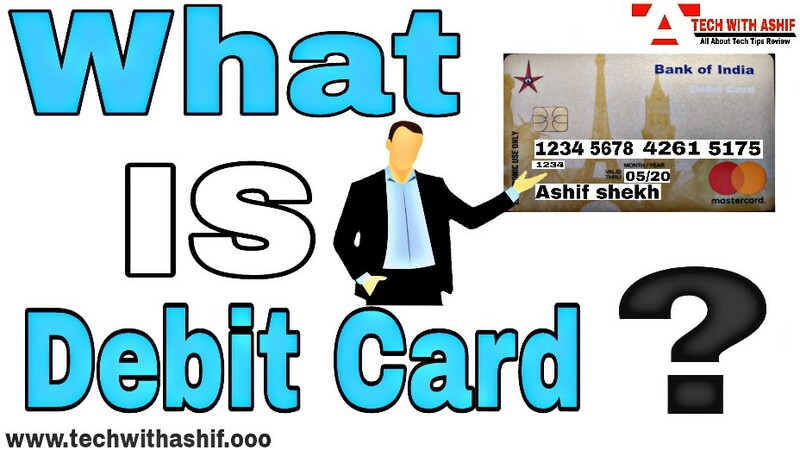 Career & Business What is debit card and its types? Digital India has many options for cashless payments, one of them is debit card. Debit cards are the most used to extract cash from online payments and ATMs. By using it you can make cashless payment in a very easy and secure way. 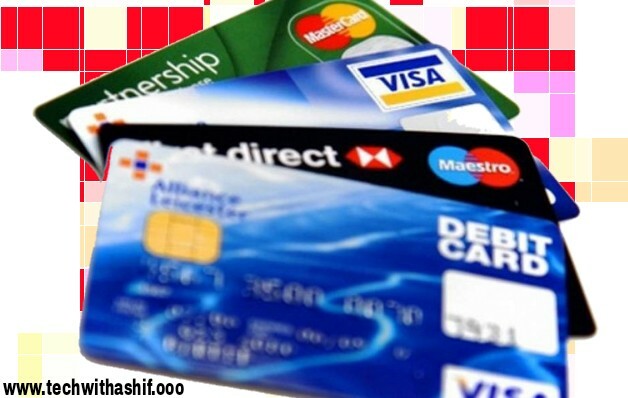 If you do not know what is debit card and how to use it, then read our article whole. 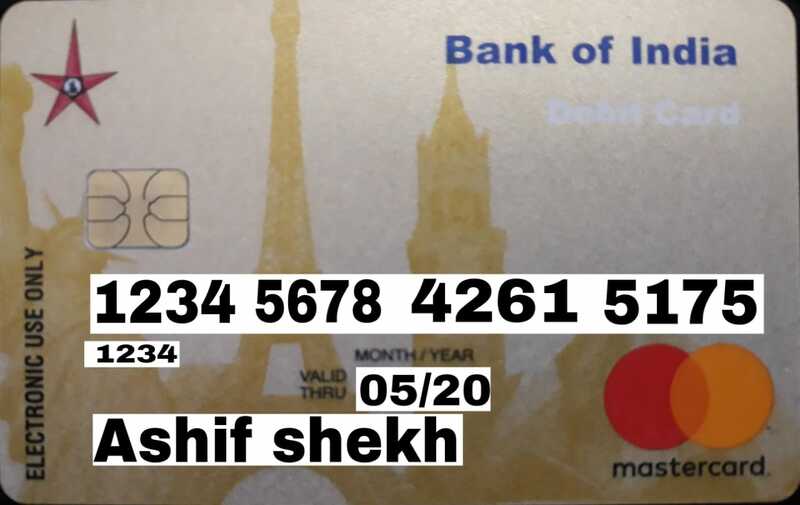 Debit Card is a prepaid card issued by the bank. Which is linked to our bank account. Any person who has an account in the bank can apply for debit card. Debit card works just like ATM cards. This allows you to withdraw money from ATMs, pay online shopping sites, pay card Swipe at pos terminal and check bank balance. To transaction with Debit Card, you need a four digit pin. Always keep this pin confidential. There are four main types of debit cards available in India, which are as follows. Also Read: What is UPI & how it work? Follow tips for using your debit card safely. When using debit card, you should take some precautions so that you can avoid banking fraud. 1. Never share your four digit transaction pin with anyone. Never tell when phone calls, sms or email asks otp. If you ask a pin or otp as a man of the bank, even if you do not give this information to him, the bank never calls you for otp or PIN. 2. Never share your card's information on unknown sites.Always shop from the secure site. 3. Do not use too old or deserted ATMs or you may be victim of card scamming. 4. Register your mobile number in the bank so that you get the information of each transaction sms on mobile. 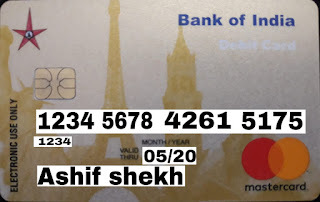 Hopefully you may have liked the information of DEBIT CARD and you may have known what is debit card and how many types it is. You must share your thoughts in the comment box.